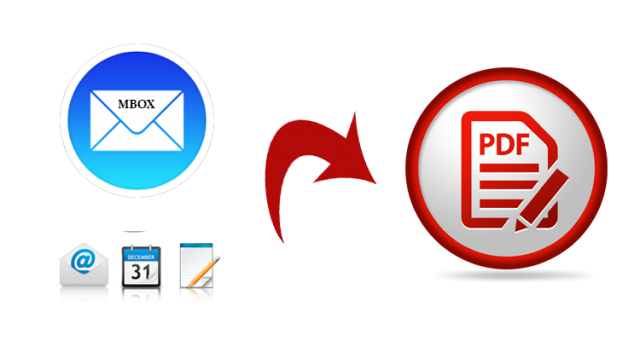 In this article, we are going to provide solutions to users looking to convert MBOX emails to PDF with attachments. 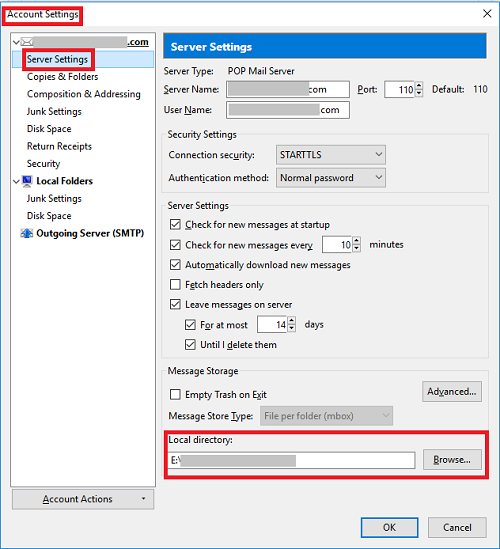 This solution involves a free manual workaround using Mozilla Thunderbird as an intermediate. However, it does not support attachments conversion. In that case, if this method isn’t feasible for you, we will also include an automated approach which can perform this conversion with all attachments intact. Brief Intro: MBOX is the most common file format used by 20+ email clients to store their mailbox data along with attachments. 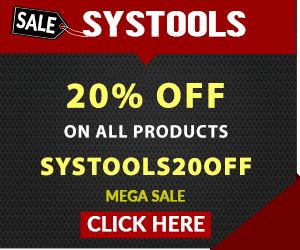 These clients include some of the most popular ones like Thunderbird, Apple Mail, etc. On the other hand, developed by Adobe, PDF is the most used and versatile document to view data anywhere at any time. Also, the feature to password protect the documents makes its one of the most secure format. Simply put, if you don’t want email client dependency to access the data anytime anywhere, use emails for forensics and legal purposes. 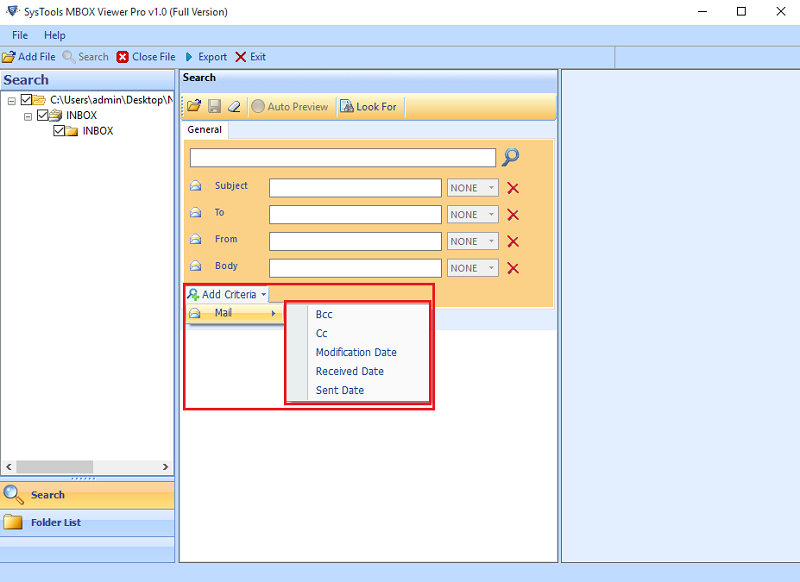 Then simply export MBOX to PDF format and use it as you wish. 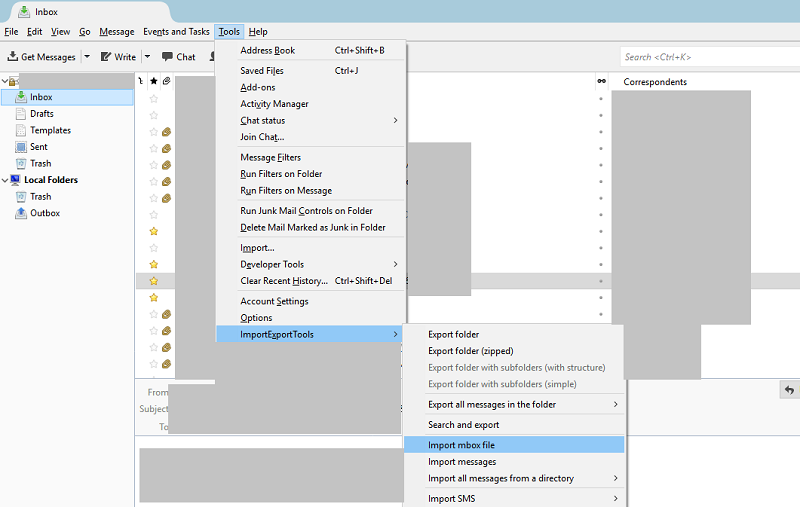 Simply, copy the MBOX file in this location and restart Thunderbird to access all its data. 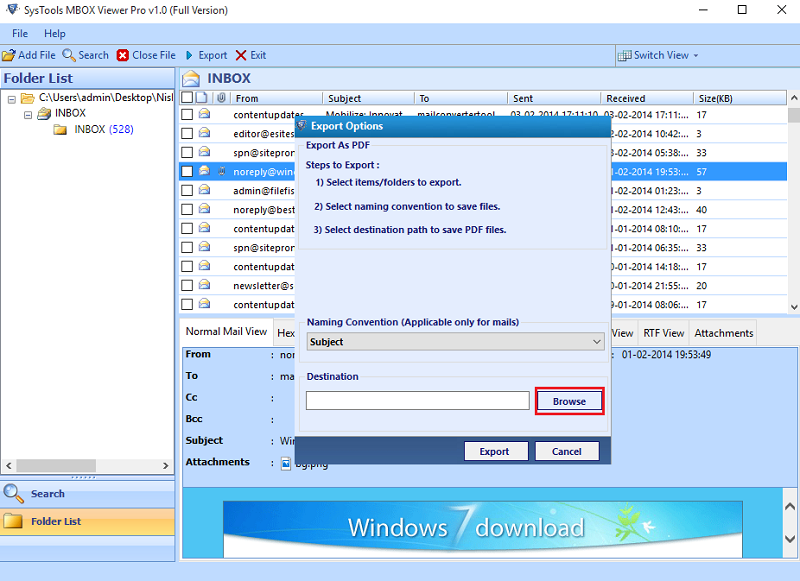 This completes the first step to convert MBOX emails to PDF. 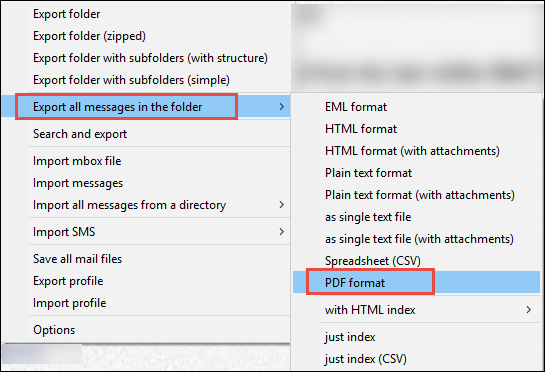 Click OK on the warning message displayed and Select Folder where you want to save your PDF documents. 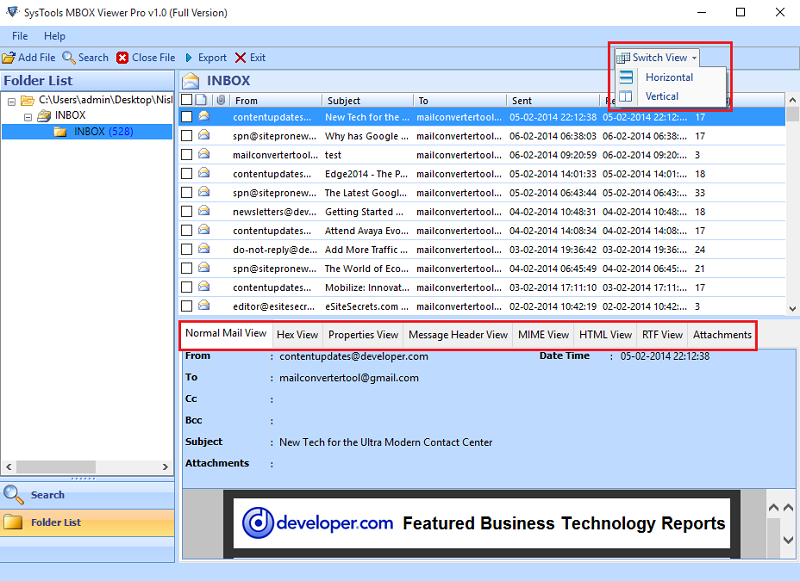 Note: This method does not support conversion of emails along with attachments. If it is important for you, kindly go for the alternate solution. Now, choose to choose only required emails, right-click on them and select Export button. 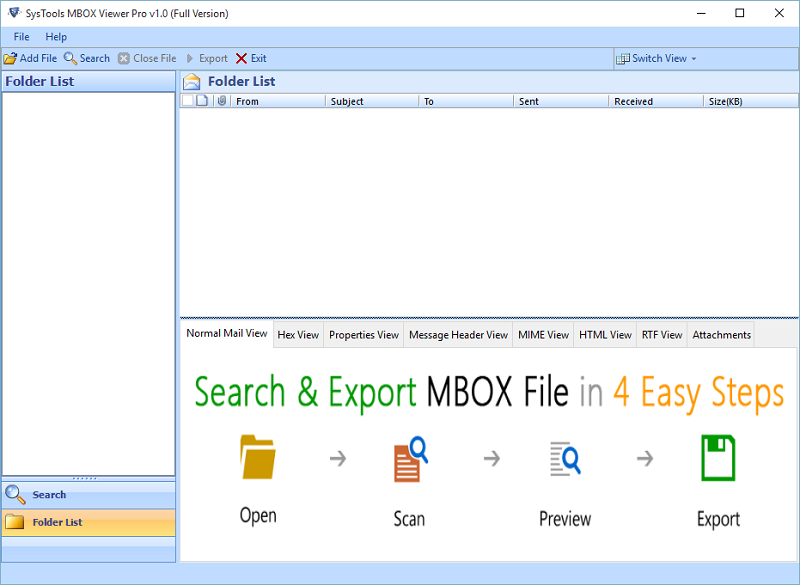 As you can see this tool doesn’t require any external software to convert MBOX emails to PDF. Also, all attachments remain intact after the process completion. 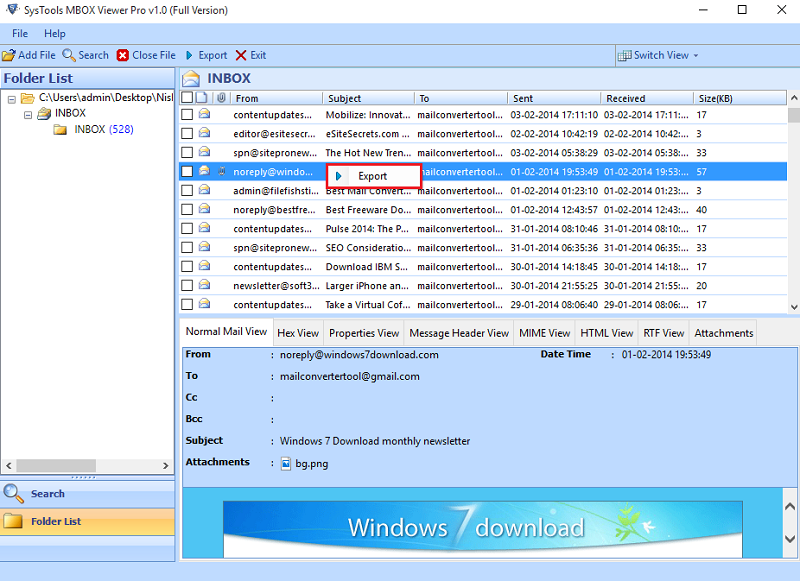 Whatever be the responsible reasons, often users face the need to save emails of MBOX file as PDF. For such cases, a manual workaround is described in the article. But it requires the installation of an email client(Thunderbird) acting as a mediator. Also, this process discards attachments and hence is not feasible. 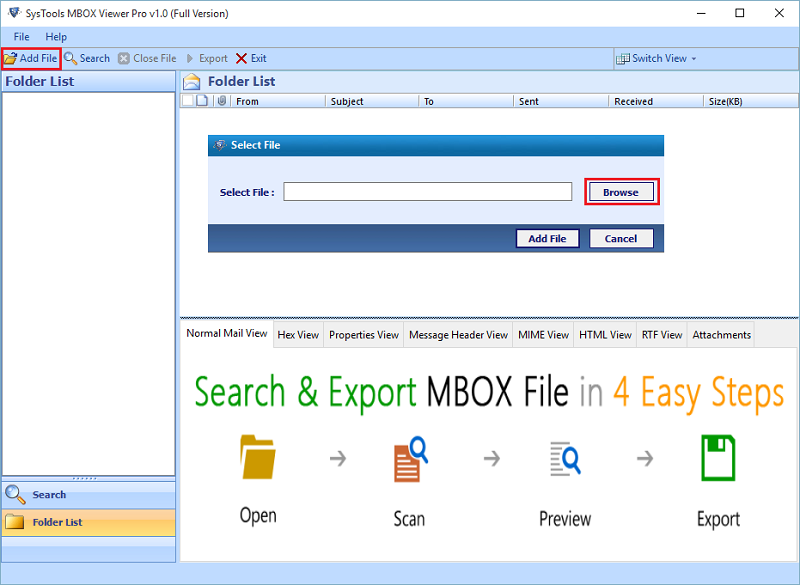 A commercial solution in the form of MBOX to PDF Converter is suggested which can easily convert MBOX emails to PDF along with attachments.